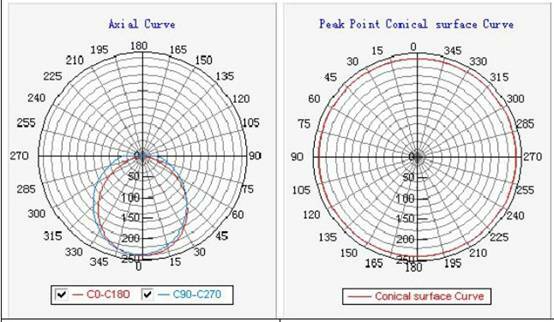 Notes:Tolerance of measurement of luminous intensity±15%. Design of removable end-cap provides quick replacement of inner-transformer by pressing the switch on the end caps easily. New technology to make all leds in the tube work independently. Both transparent and milky covers are available. 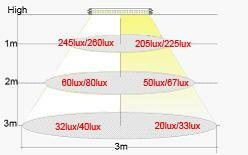 For milky cover, LEDS are invisible, same as traditional fluorescent light. High quality Epistar chip with bigger size(10*23μ), which is at least 6.5lm-7lm. Self-researched inner driver are used with isolate high. PF. and UL approved. It can light up to 10 years, comes with 3 years guarantee time. High quality cylindrical package and pin protection avoids shipping damage. 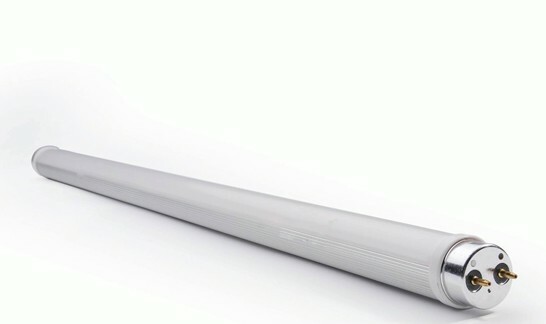 For a long time, there is a technique challenge to achieve LED Tube replace traditional fluorescent light tube directly. We invest a lot in this, and finally a new version tube birthed, our tube can achieve directly replacement, no need make any modification.